This image is from a series I have been working on. 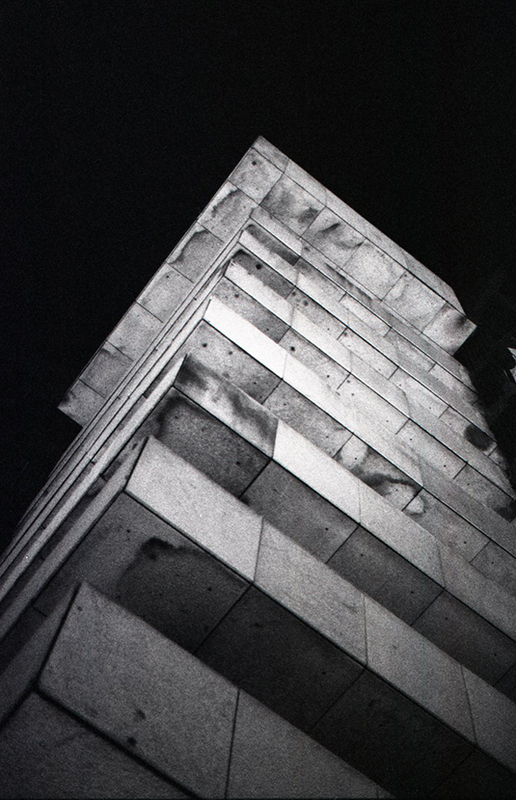 It examines brutalist buildings in Dublin 1 and 2. I find theses buildings very interesting, they are some what unapologetic and the square grid design seems to echo that of graph paper.